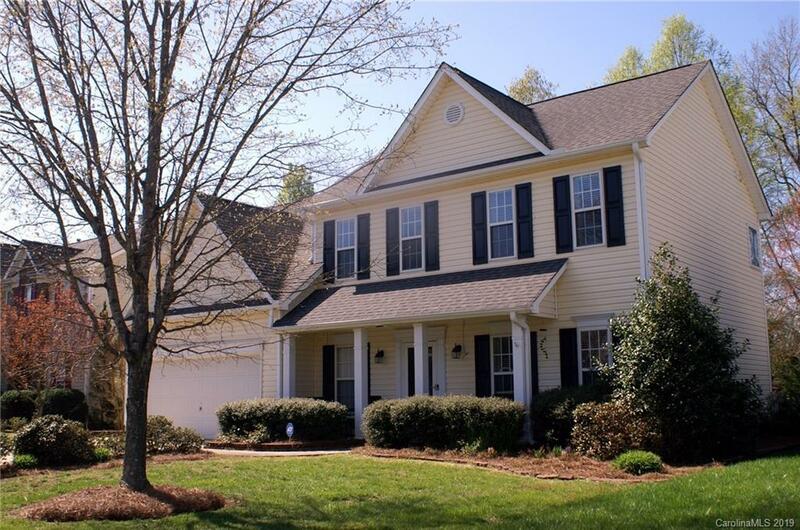 Come and see this beautiful, 4 bedroom/2.5 bath move-in ready home in the heart of Ballantyne, close to everything it really has that "Wow" factor! Formal living room and a formal dining room with chair rail. The family room is bright and cheerful with a fireplace. The kitchen has granite counter tops, ample cabinet space, a large pantry and a breakfast area. The master suite is spacious with a vaulted ceiling and master bath has separate shower, garden tub and a double bowl vanity. Bonus/4th bedroom has two closets. Enjoy the enlarged patio slab that overlooks a large, fenced-in flat backyard with trees; perfect for entertaining. 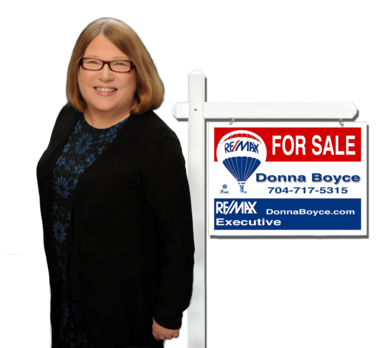 Don't miss out on this fabulous home!